Dan Leş's studio in Baia Sprie seems to be living in an endless afternoon of past times. Each corner trips our attention to the so-lively ceramics, set in their place through the room. 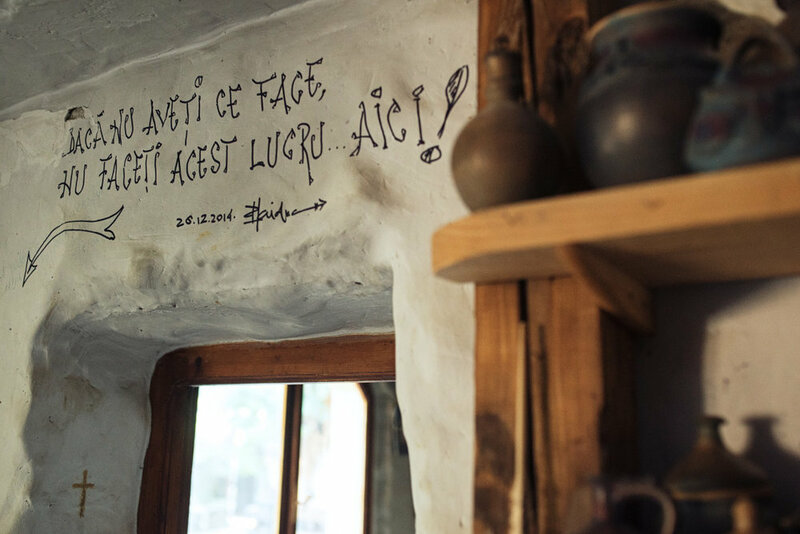 Proof of a beautiful and simple living, in the middle of a rural and pure Romania, the artisan's creation place tells a story long before discovering what he is doing: figurative ceramics. 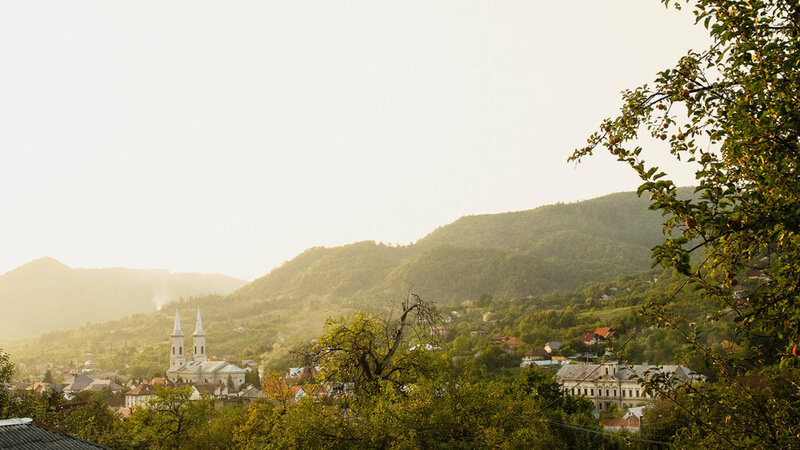 Dan Leş puddles the land of Maramureș for more than 40 years. He adores clay - the best material, the one of which even people are created. In the objects created with mildness and craftsmanship, Master Leş tells the story of the old rural world and long-forgotten professions. Each clay pot or figurine is a new story, often funny and talkative, seen through the eyes of a child captivated by the people in his village. 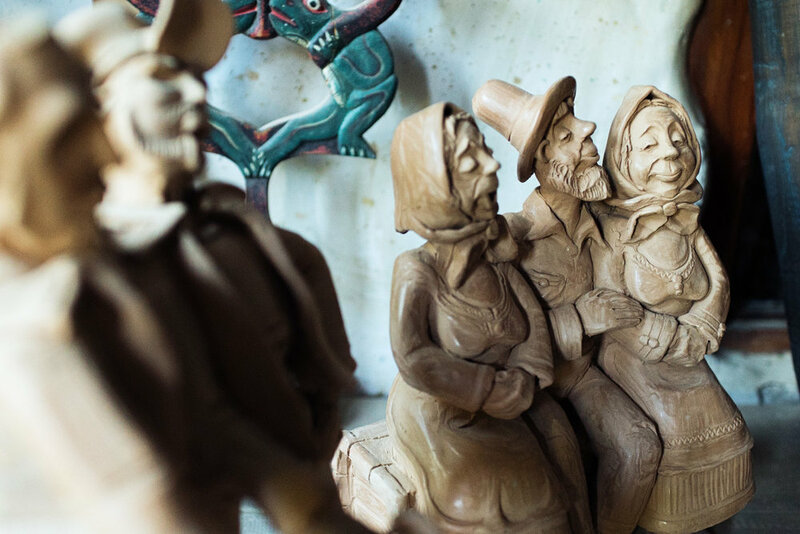 The masterpiece of Dan Leş's figurative ceramics transforms a simple, non-polished and passed through a fire test clay into a story about the simplicity and beauty of traditional Romanian values rom the village. Here, the clay listens to its creator and carries on the tradition of such an expressive craft.